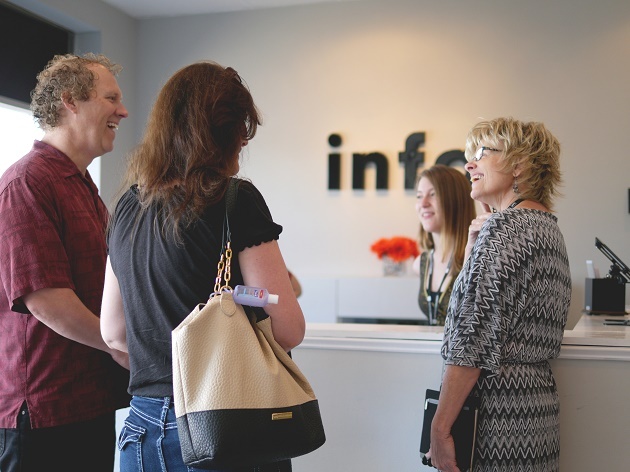 This November 15th and 16th Exponential hosts its regional conference in Naperville, IL. The NavPress team will be in attendance and we want to give you a free Advanced Reader Copy of Killing Us Softly, a book that will release in February 2017. Just stop by the NavPress booth and tell them you’re a disciple maker for your free copy! What is an Advanced Reader Copy (ARC)? Who receives these copies? Advanced reader copies are reserved for the media to get a sneak peek of a book prior to release. They’re expensive to produce, not fully edited, and guarded closely by publishers. But on November 15-16, we will give a copy to anyone who subscribes to The DiscipleMaker (while supplies last). 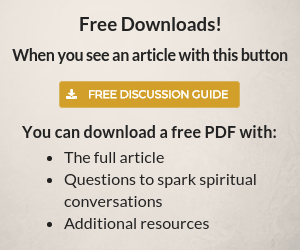 We want to say, “thank you” in a special way for reading our blog. So please stop by, introduce yourself, and grab a challenging read that just might turn your world upside down! What is Killing Us Softly? Christian discipleship is a counterintuitive life. In a world turned upside down by sin, God carefully and lovingly strips us of worldly values and turns us right-side up as good citizens and ambassadors of His kingdom. 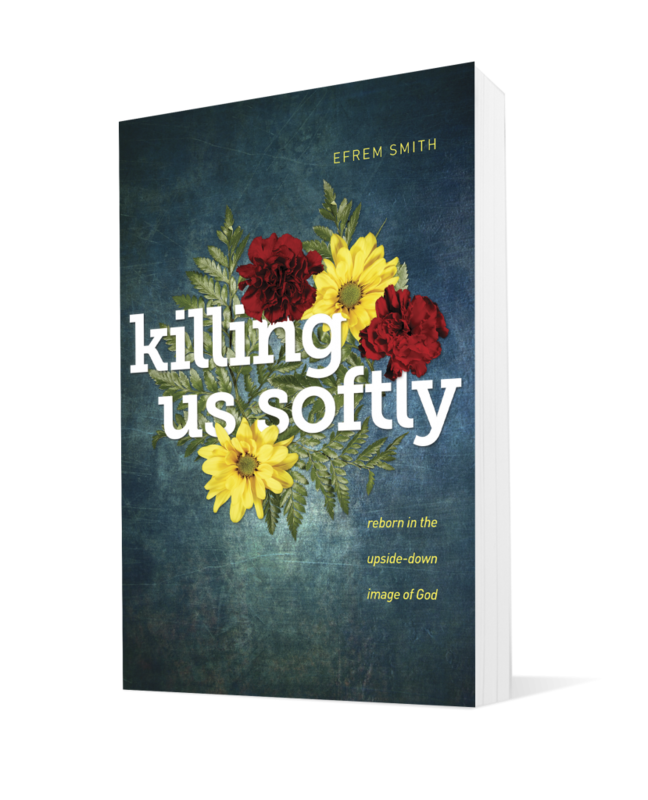 Killing Us Softly is an empowering book that shows you how to be part of God’s solution for an upside down world. 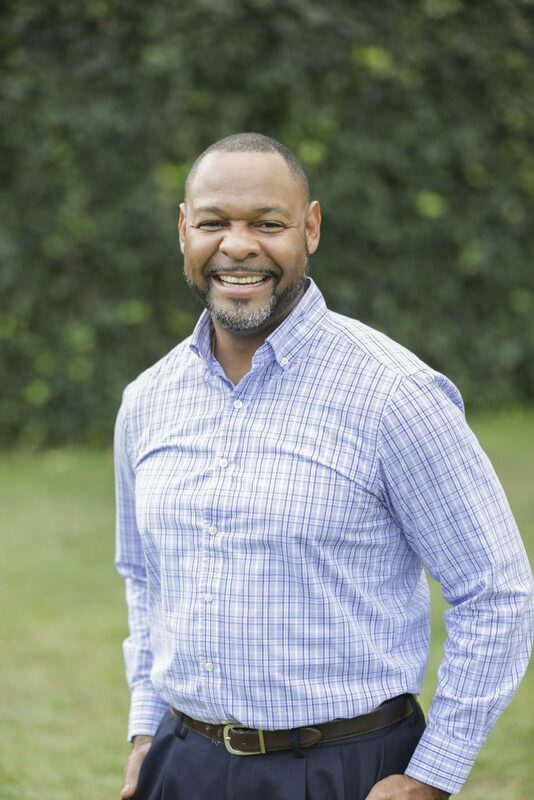 Efrem Smith is a well known speaker and author on discipleship and multi-ethnicity and the church. He will be one of several great speakers at Exponential this November. Efrem is the CEO of World Impact. Would love a copy, but live in Central Valley CA.